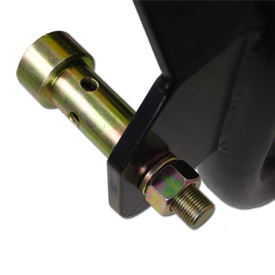 Adapter attaches to the engine cylinder block. 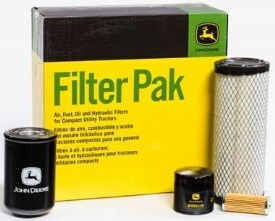 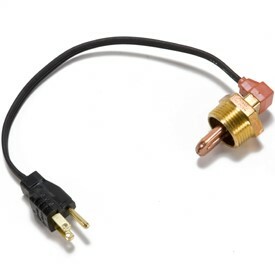 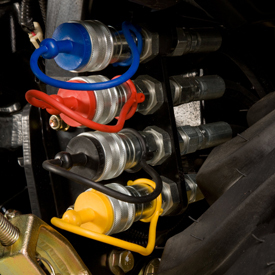 The coolant heater allows for faster, smoother engine starts when the engine is cold. 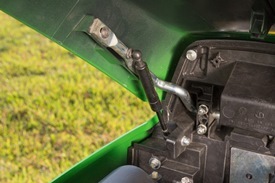 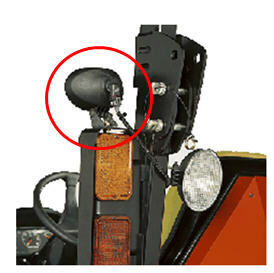 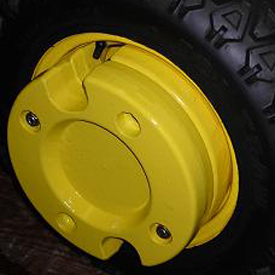 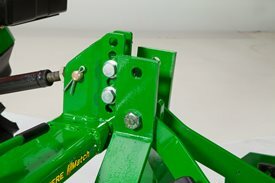 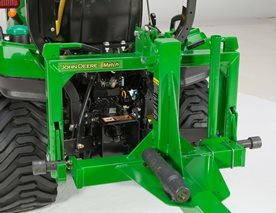 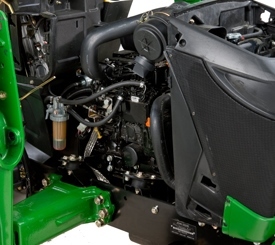 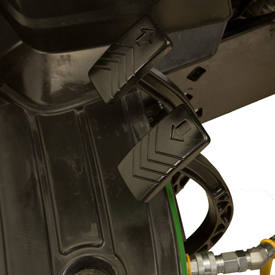 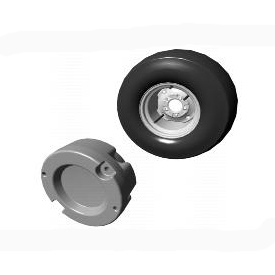 The rear-hydraulic outlet kit routes hydraulic power from dual mid-selective control valves to two sets of couplers at the rear of tractor. 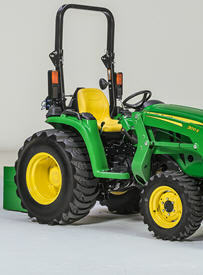 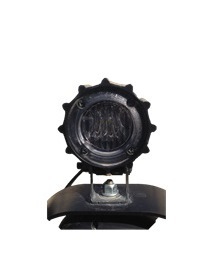 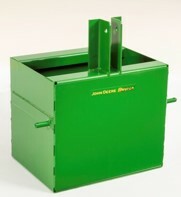 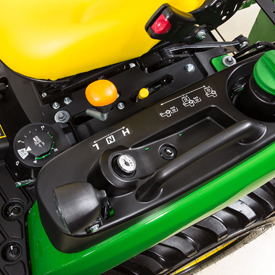 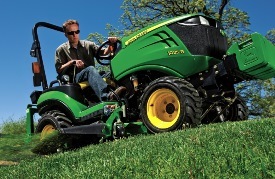 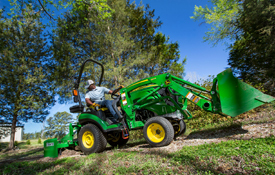 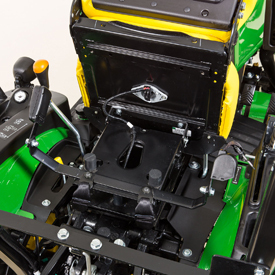 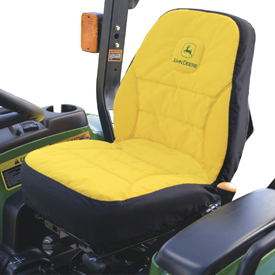 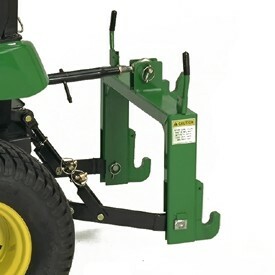 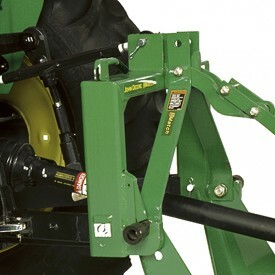 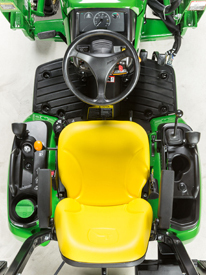 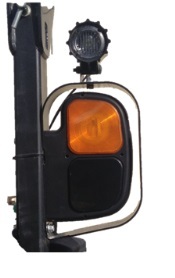 Includes single-lever control, hydraulic lines, and rear-mounted couplers with one set of outlets. 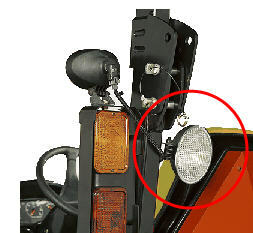 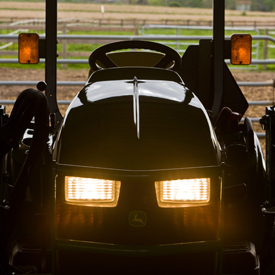 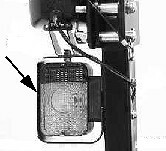 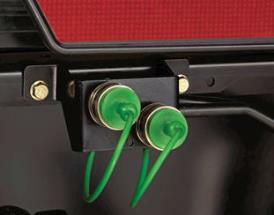 Light wire harness required to use with LVB25547 rear-work light kit and LVB25546 forward-lighting kit on 1023E Tractors. 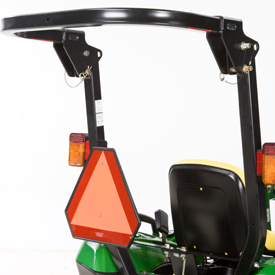 Allows the Gator™ TX Turf to meet specific regulatory requirements.